Contributors to Puerto Viejo Satellite - Credits and Thanks! Puerto Viejo Satellite is a community based effort which has come together through the efforts of many people who gave generously of their time and creativity and knowledge to create the most comprehensive information source for the Caribbean Coast of Costa Rica. So thank them for us hey? 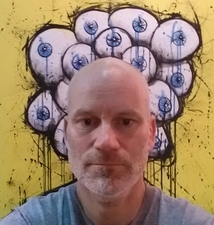 Doug is the primary creator of the Puerto Viejo Satellite website and is a frequent visitor to the area who dreams of living in paradise one day but meanwhile is staying connected to the community through the net. Flickr user Abby Lewtas contributed photographs of the Puerto Viejo area. 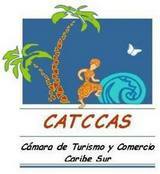 The Camara de Turismo y Comercio de Caribe Sur (CATCCAS) is the non-profit business association promoting and facilitating tourism in the South Caribbean of Costa Rica. You can find out more about them at their facebook page. Photographer who has taken some great nature pictures. 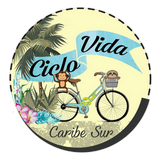 Ciclovida is an organization promoting infrastructure which supports sustainable tourism and infrastructure for pedestrians, bicycles, wildlife and other means of mobility for the South Caribbean. You can find more info on their facebook page. Colin Brownlee lives in Puerto Viejo where he has built and runs Hotel Banana Azul on Playa Negra. 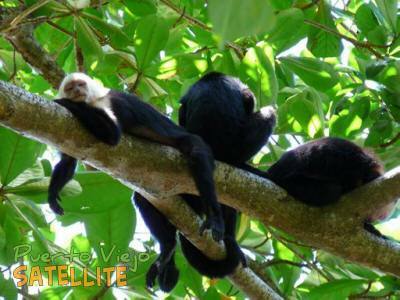 You can read his views on the Caribbean coast on the About Puerto Viejo page. 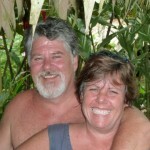 Traveler to Puerto Viejo who has shared his photos on our facebook page. D.J. 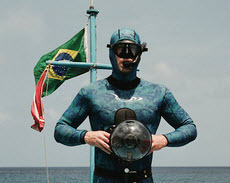 is an adventure photographer with internationally award winning photography which takes him on adventures around the globe as a staff photographer for Surfing Magazine, Globe International, Hawaii Skindiver, and have led to appearances on NBC, CNN, CBS, ABC and FOX. He has produced shoots in more than 20 countries often with minimal resources and critically demanding time-lines. 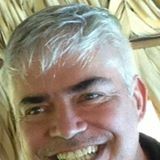 Dr. Francisco Arguedas Pimentel is a graduate of the Universidad de Iberoamerica in San Jose, Costa Rica living in Puerto Viejo, Limon, Costa Rica. Photography by drone in Puerto Viejo. You can find more info on their facebook page. Flickr User Geoff Gallice contributed photographs of the Puerto Viejo area. Janet and Nick operate Wahoo Fishing and Tours which offers full day and half day fishing trips as well as Dolphin and snorkel sightseeing trips. 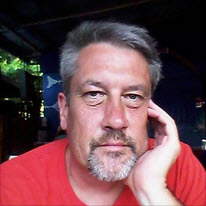 Kean, originally from England, moved to Puerto Viejo from Chicago. 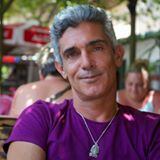 He has built and running the luxury boutique vacation villas at Annanci Village in Cocles. Kjersten visited PV in 2012 and has some great memories and some lovely photos. 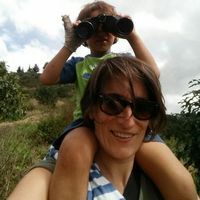 Lori is a full-time photographer, travel blogger, content creator, and brand ambassador with over 20 years of experience in sales and marketing. 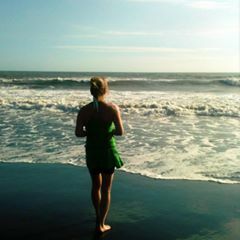 Puerto Viejo is one of the many destinations she has visited; while here she she wrote about her experiences and took many captivating photographs. Manuel Pinto is a real estate agent and photographer originally from France who is a longtime resident of Puerto Viejo on the Caribbean Coast of Costa Rica. You can find more photo on his photography website at www.manuel-pinto.com. 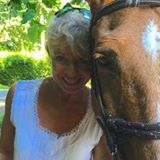 A Swiss expat, Nina has been living in Puerto Viejo for some years and loving it! 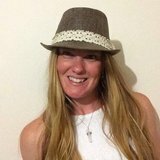 She is the owner and general manager of Gecko Trail Costa Rica, a full service travel agency that can help plan your trip throughout Costa Rica. Pablo Montiel is a photographer living and working in Costa Rica. See more of his photos of the Caribbean in this October 2013 La Nacion travel article on the Caribe. 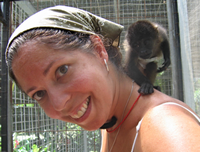 Owns and runs La Kukula Lodge in Playa Chiquita and takes some great photos of nature and the surrounding area. Flickr user Rob Jones contributed photographs of the Puerto Viejo area. Flickr User Ryan Kozie contributed photographs of the Puerto Viejo area.